ANEW senior project manager John Hufferd traveled to Springfield, IL late last month to participate in Resource One’s 15th Annual Green Symposium. 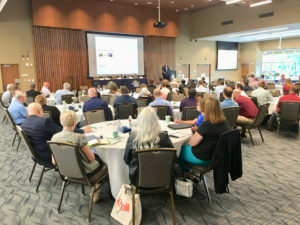 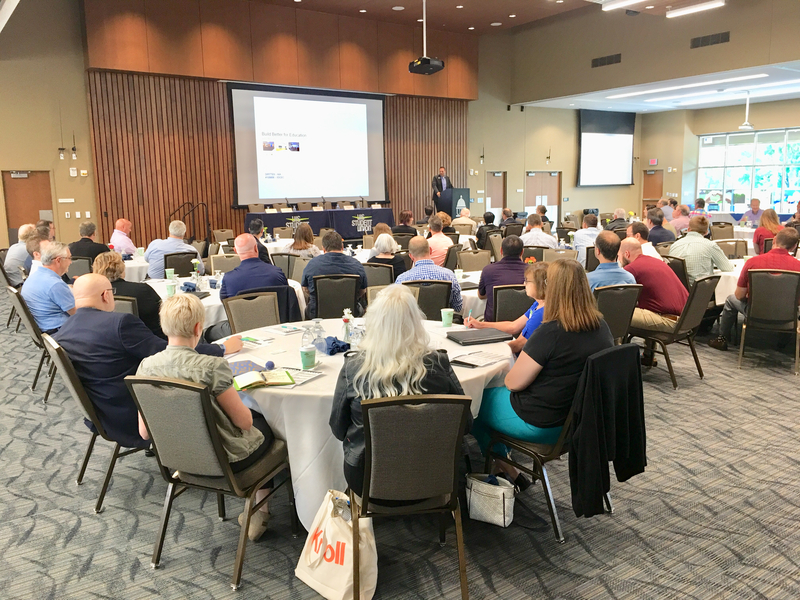 Held on the campus of UIS, the symposium featured a gathering of industry leaders in sustainability and earth-friendly manufacturing processes. 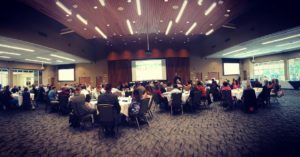 With a PowerPoint presentation John illustrated the community & environmental benefits of our Surplus Stewardship™ program to the gathering. As a Knoll dealership, Resource One offers a product line designed by the best in the business. 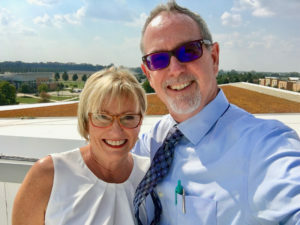 Our heartfelt thanks to host Cindy Davis, Chris Davis and all at Resource One.